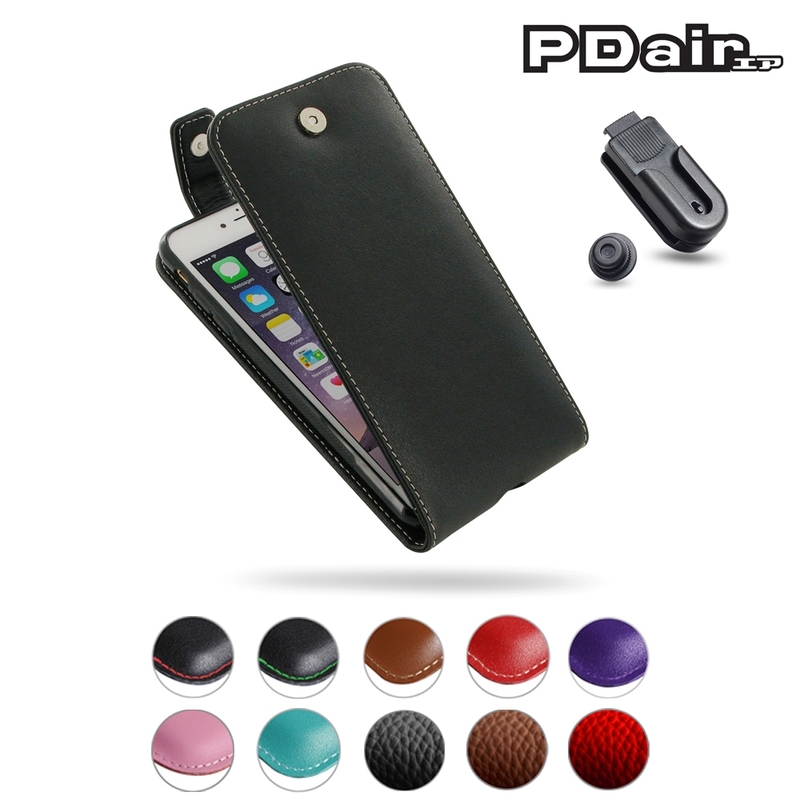 iPhone 7 Plus Leather Flip Top Wallet Case is custom designed to fit your needs either in functionality or quality, using PDair classic and traditional conception of design philosophy. 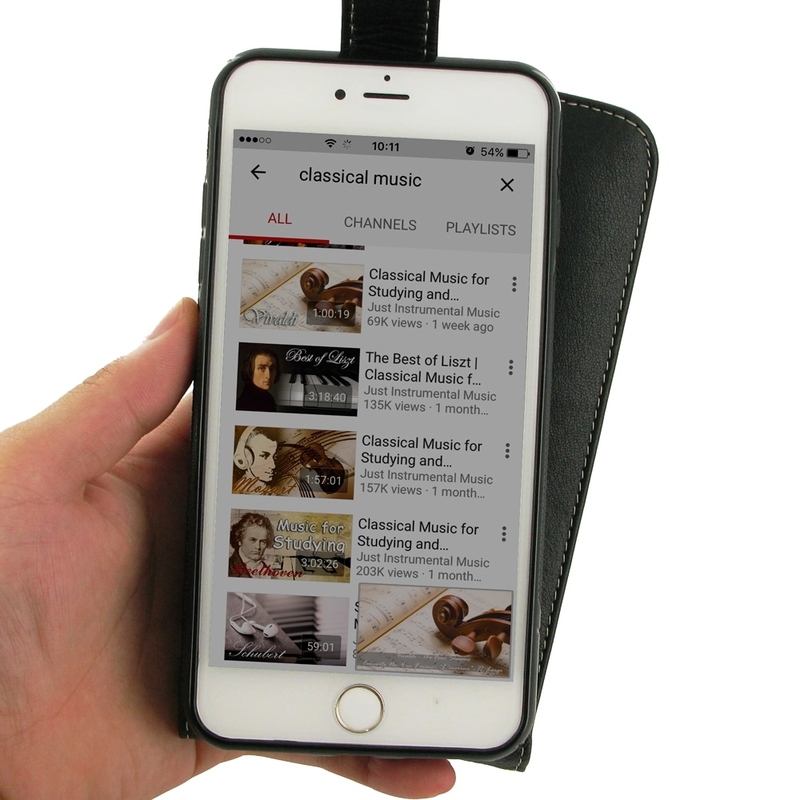 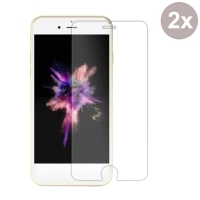 Multiple openings give you the freedom of using the basic functions of your device. 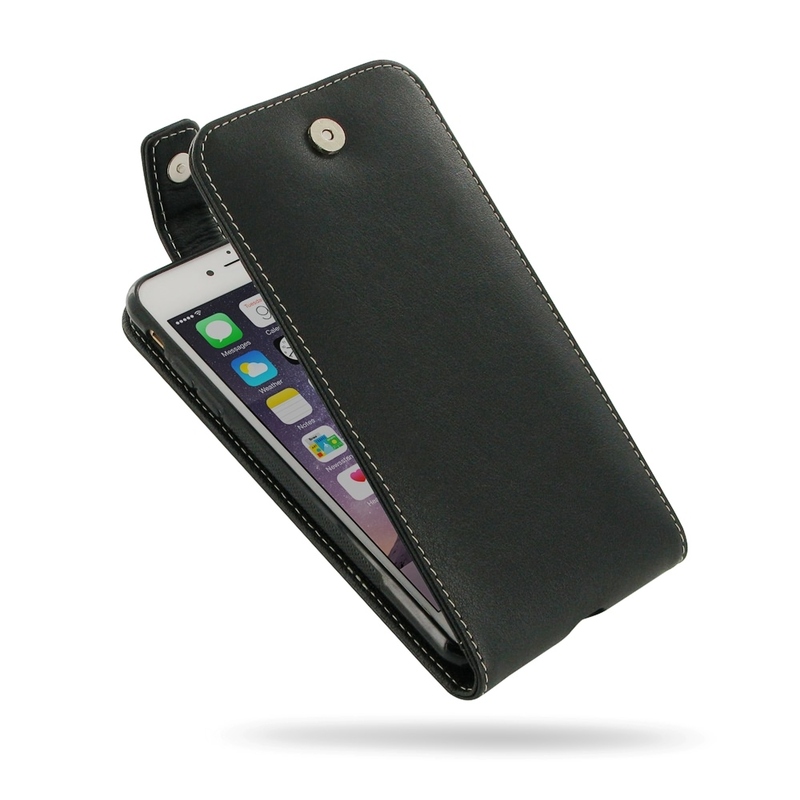 Handmade and top quality full grain genuine leather completes this protective carrying case with the closure. 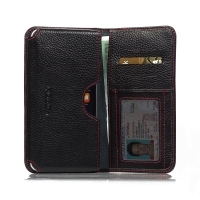 It allows you to place the case anywhere like in bag or pocket. 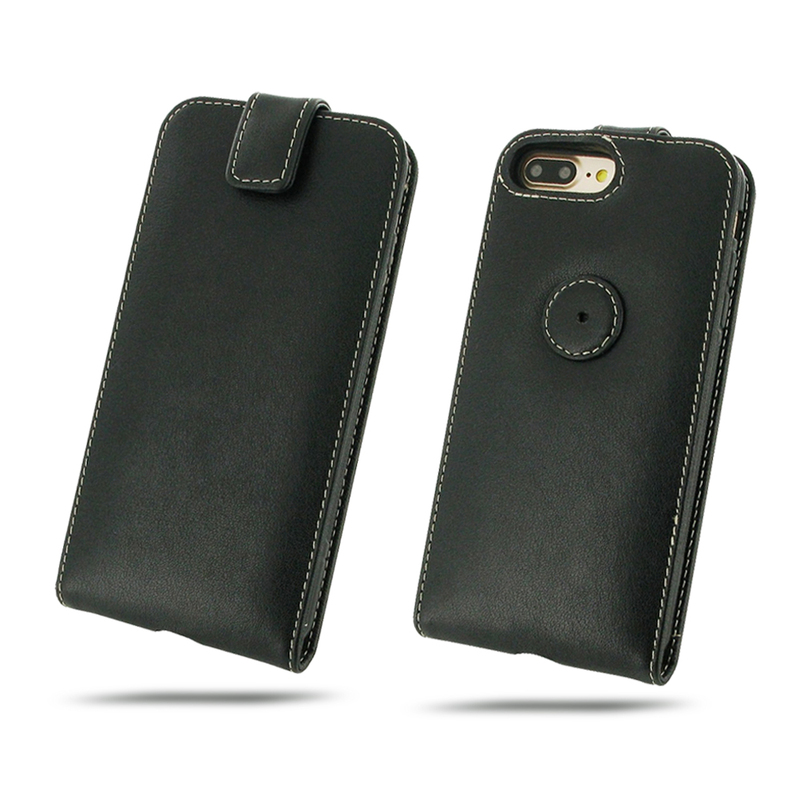 Beautiful stitching and premium exclusive selected leather coming together creates this extraordinary flip case while adding luxury and full protection. 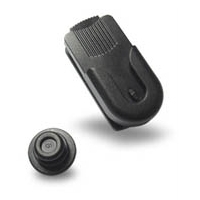 A sturdy swivel belt clip is included with the case. 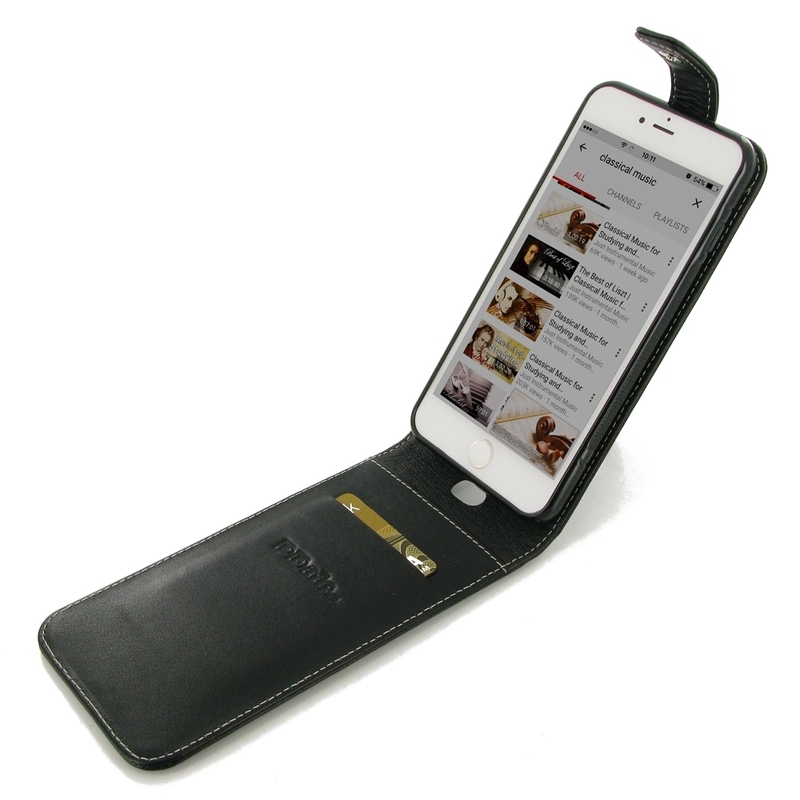 If you prefer to carry the device in your pocket, the belt clip is completely removable. 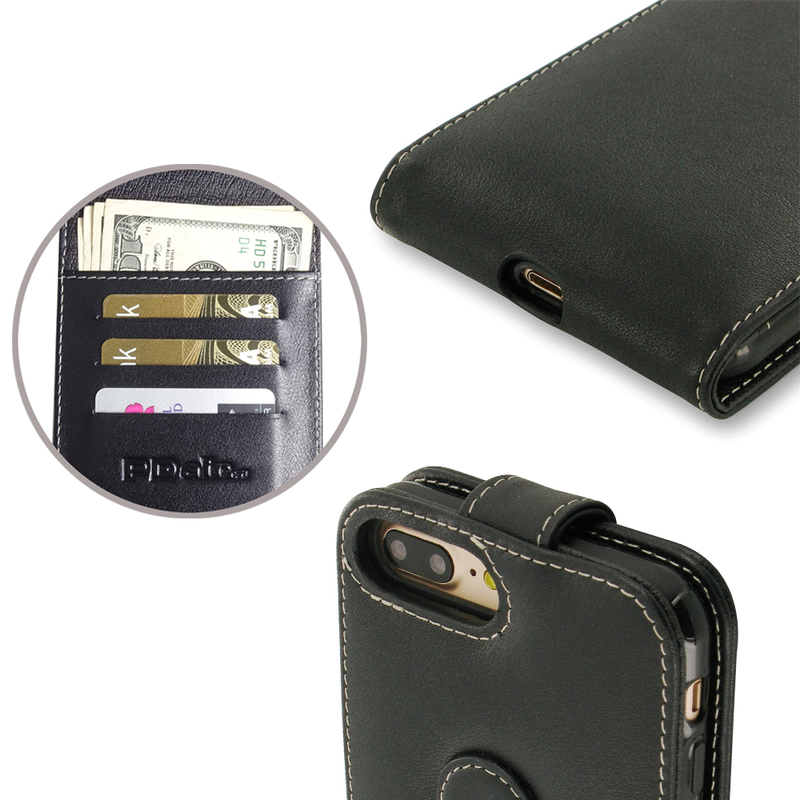 iPhone 7 Plus Leather Flip Top Wallet Case is handmade from top quality genuine cowhide leather. 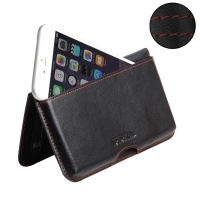 Enjoy buying iPhone 7 Plus Leather Flip Top Wallet Case with FREE SHIPPING WORLDWIDE.